Product prices and availability are accurate as of 2019-04-22 21:39:38 UTC and are subject to change. Any price and availability information displayed on http://www.amazon.com/ at the time of purchase will apply to the purchase of this product. 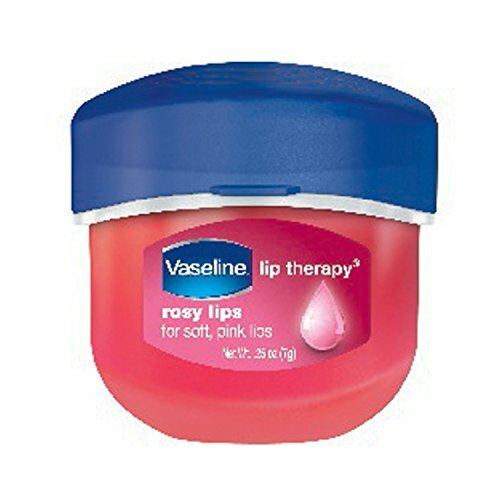 Vaseline Lip Therapy Lip Balm Mini Rosy is clinically proven to help heal dry lips. 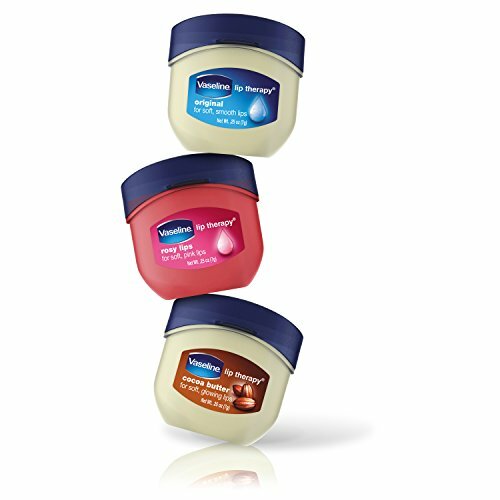 The non-sticky formulas of Vaseline lip balm minis are invitingly soft and melt onto lips. The Vaseline Lip Therapy Rosy Mini comes in iconic packaging that fits neatly in your pocket or purse, so you can hydrate on-the-go. 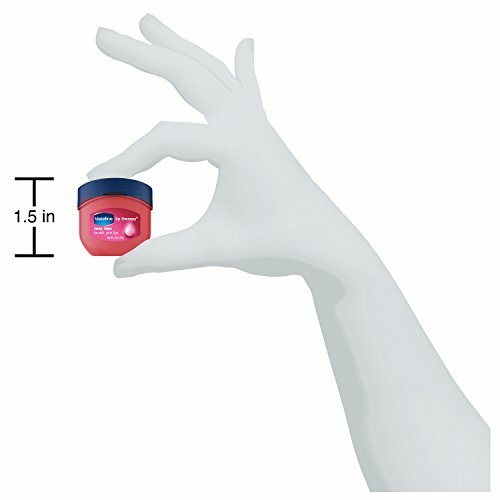 Vaseline for Lips Made with the Original Wonder Jelly. With its original formula, Vaseline Lip Therapy is a lip balm you can rely on that provides long-lasting relief from dryness. This everyday essential for healthy-looking lips is made with pure Vaseline Jelly, just like all Vaseline lip care products. 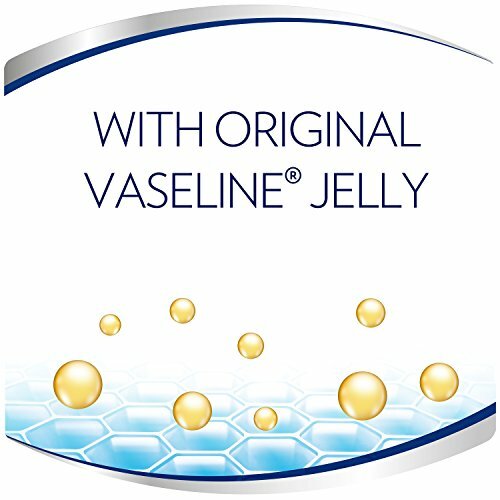 Vaseline Jelly is the original wonder jelly that has been helping to heal dry skin since 1870, and now you can get all its benefits in a lip balm product exclusively designed for lips. The top, protective layer of skin on your lips is thinner than on the rest of your body, so it needs a lip balm that provides long lasting moisturization. These formulas help support the natural recovery of your dry lips by locking in moisture. Perfect for On-The-Go. The elements can be hard on your lips, so it's essential to keep them moisturized. 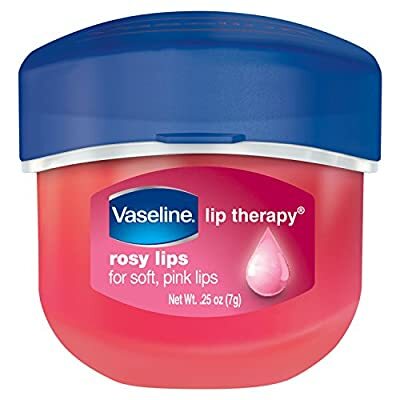 Vaseline Lip Therapy Lip Balm Mini Rosy is great for safeguarding against dryness caused by weather, so you can be confident that your lips are ready to face the outdoors.